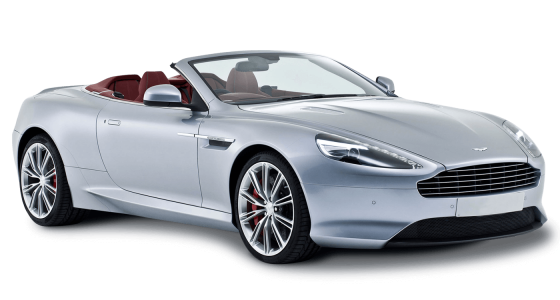 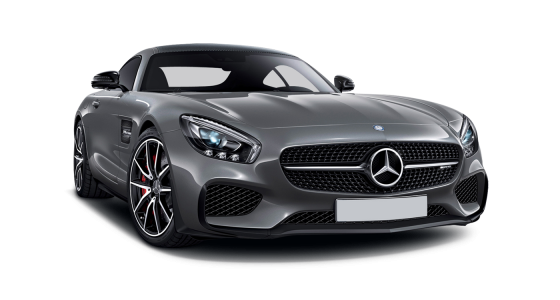 A stylish convertible version of the Bentley Continental GT, the GT Convertible holds its own as a seriously superior car for those wanting an exclusive experience with a luxury car hire. 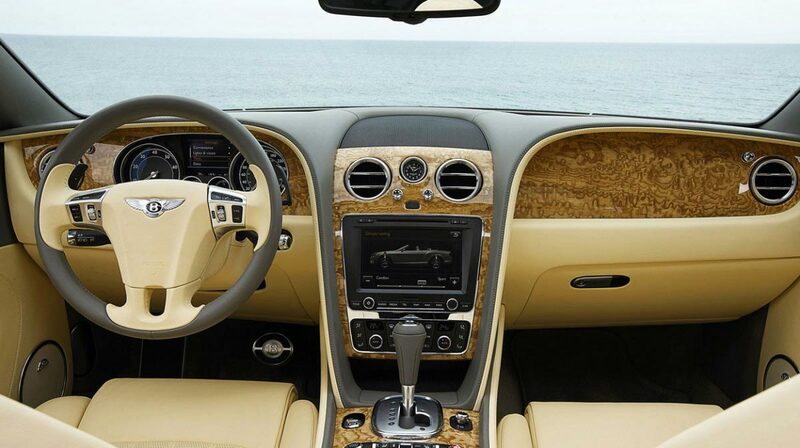 Automatic gear change on the Bentley Continental GT Convertible car hire makes this car a smooth ride and its horsepower rating of 552 and its acceleration to 60 from standstill in just 4.8 seconds brings it closer to the spots car in road performance and is just as dreamy to sit behind the wheel. 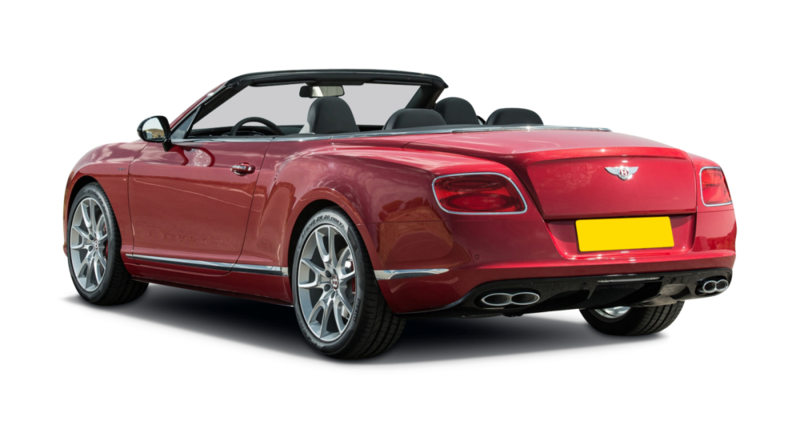 Driving in the Bentley Continental GT Convertible car hire with the top down on a sunny day, feeling the breeze as you turn the bend on a cliff road is a real kick for those who love classy driving. 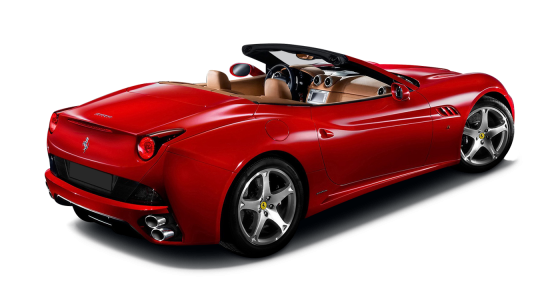 For motorway driving you might pull the top over you and just clear the miles to get to your destination. 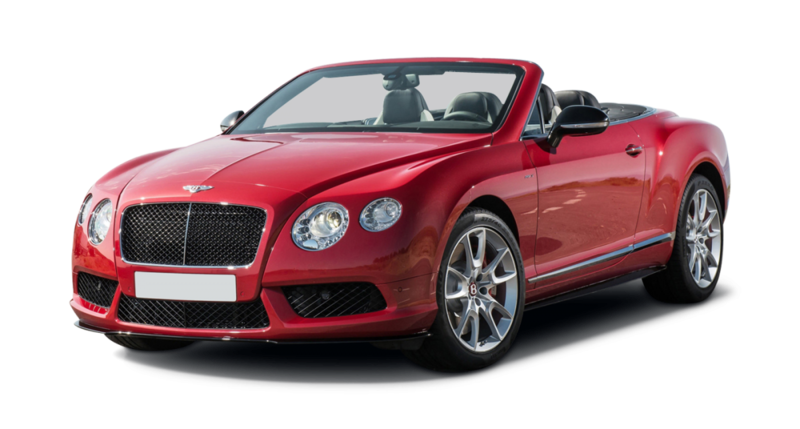 Either way, whichever way you prefer to drive the Bentley Continental GT Convertible car hire is a great roadster and a perfect car hire.